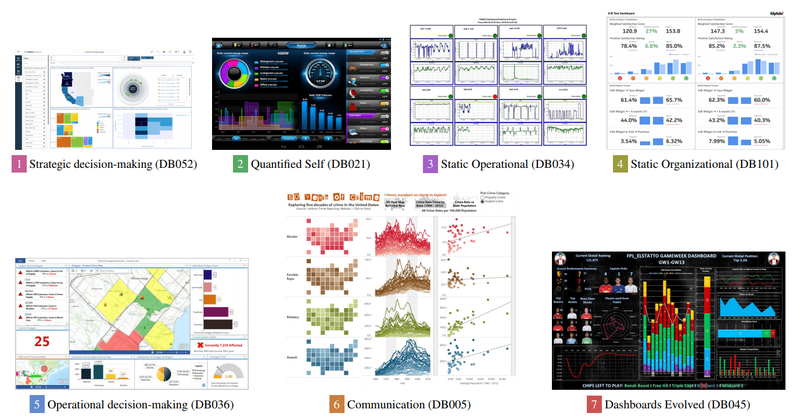 Criticizing visualizations is a cottage industry of sorts, and an activity I have indulged in in the past as well. Redesigning those charts is also not uncommon, though it's usually other people's charts, and that isn't always welcome. 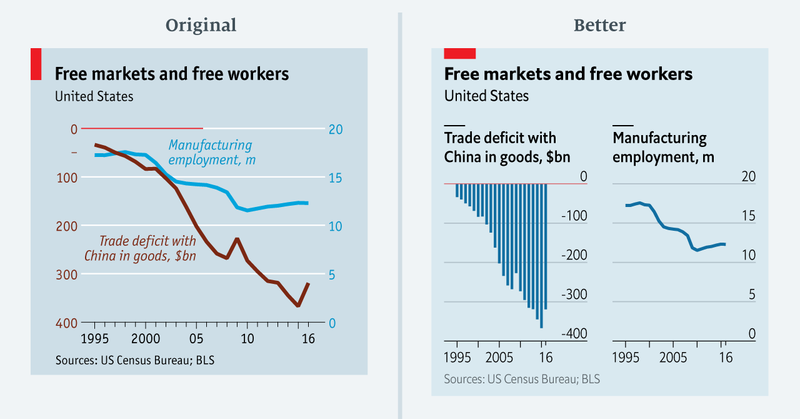 Sarah Leo of The Economist has redesigned some of the charts made by that publication, and not only do her redesigns work better, her thoughts around some of the design issues are also very insightful. I'm one of the organizers of the new TrustVis Workshop at EuroVis this year. 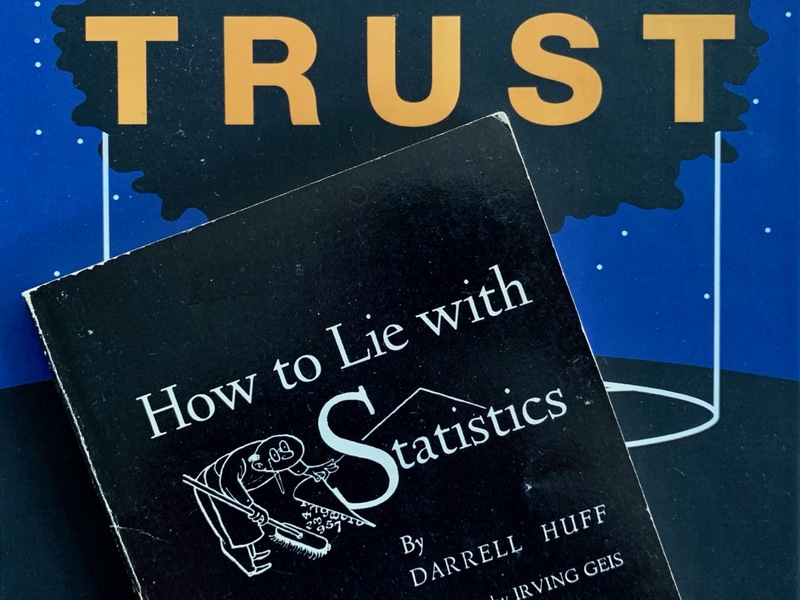 We haven't done a good publicizing its existence, so here is a reminder and a deadline extension: submit your papers on trust in visualization until April 5! 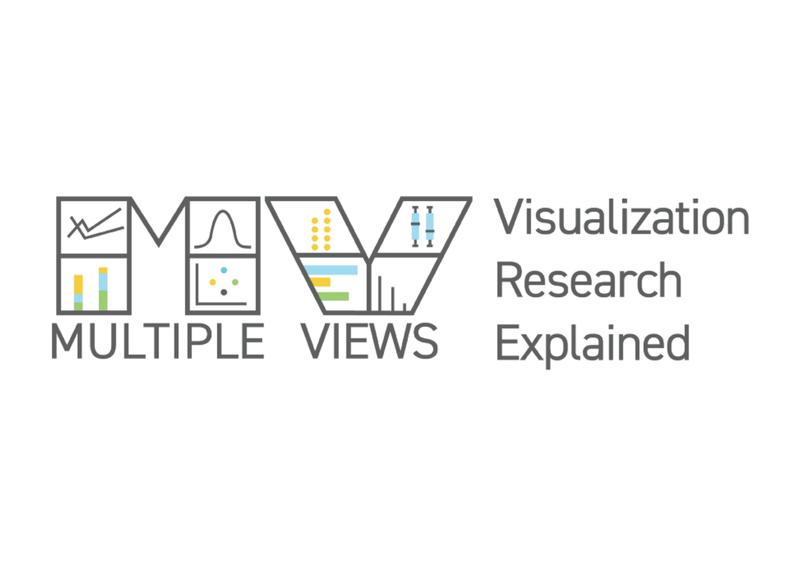 While activity on this site has been a bit slow this year, I’ve helped start a new group blog focused on visualization research, called Multiple Views. The Tapestry 2018 program is complete, including the three keynotes and eight newly-added short stories. We are now looking for proposals for demos and will send out a call for PechaKucha-style talks to attendees soon, too. The final report from VIS 2018 (see previously here and here) again covers papers, papers, and more papers. 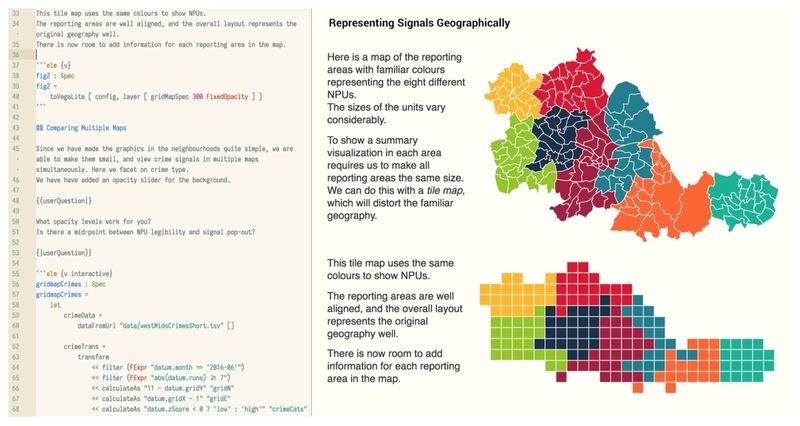 There are new ways to specify visualizations, a panel, perception research, as well as new work on how to deal with uncertainty in data. While the first part of this report covered mostly workshops and other events, it's all papers from now on. Plus a session on the future of the VIS conference. The IEEE VIS conference is the most important outlet for academic research. 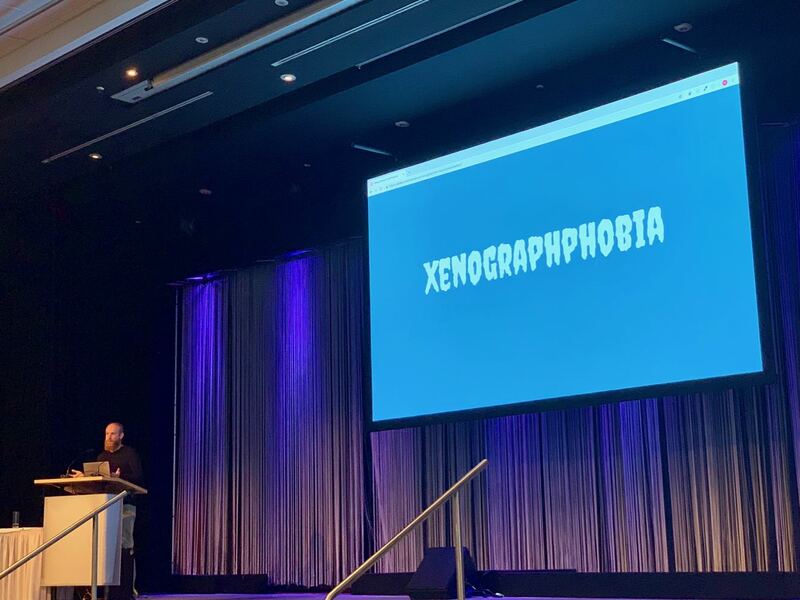 This year's conference took place in Berlin, Germany. Here is a report on some of the most interesting (to me, anyway) papers, events, and developments, in three parts. 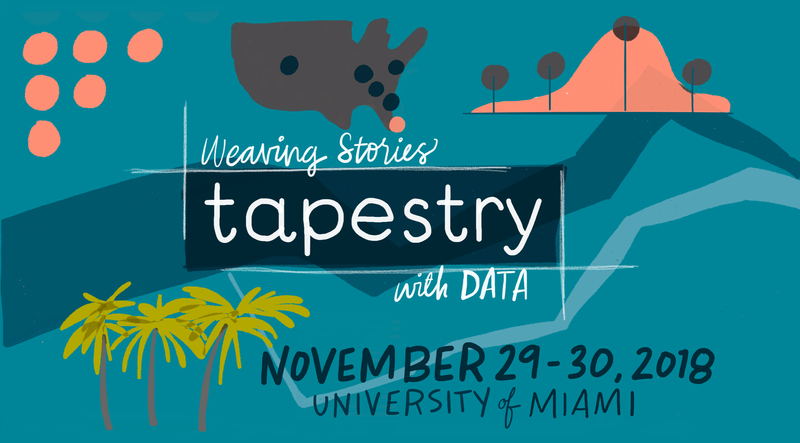 We recently announced the speakers for Tapestry 2018, which takes place November 29 and 30 at the University of Miami. 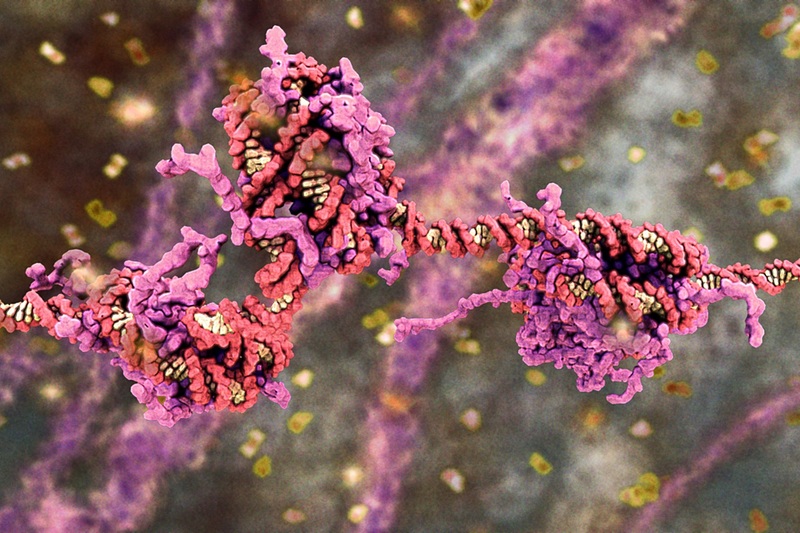 It will again be focused on telling stories with data, but we're also making a few changes.